Firstly, we don’t do rapid prototypes in the traditional sense. We have developed a unique process that ensures our prototypes are perfect representations of glass or plastic bottles, produced very fast. 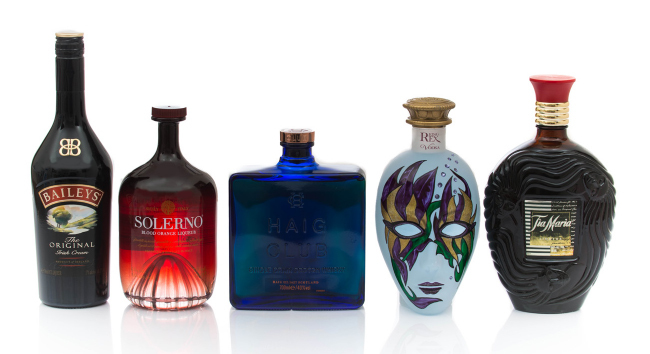 We can produce clear or opaque and add intricate detailing to the bottle for maximum authenticity. We’ve worked with leading brands and emerging names for over 40 years, providing an outstanding prototyping service, using CAD data or a sketch to provide a clear hollow or solid models ideal for photography, market research, advertising and client presentations. We are dedicated to linking 3-dimensional aesthetic design, whilst resolving functional and technical issues. We understand the issues facing brand owners and packaging designers, and provide cost effective, realistic solutions to bring projects and new brands to life. Our prototypes are seamless, photo realistic versions of what the end product will look like, to act as a perfect tool for brand managers pitching their packaging designs. No problem, just ask about Link’s Express Service. Our team have been known to work through the night. If you’d like more information, or to speak to our estimating team, please contact us on 01707 331991, or fill out the form to your right to arrange a call back.